DAZN is the world’s first truly dedicated live sports streaming service, providing fans with unlimited access to watch the widest array of live and on-demand sport on virtually any internet-connected devices; including desktop, tablet, smartphone, smart TV or games console. Events can be watched live or on demand, or in highlights packages. DAZN uses M2A Media’s Live Streaming service to deliver low latency, low buffering, high quality video to ensure the excellent streaming service that its subscribers have come to expect. The DAZN service is currently available in the US, Canada, Italy, Germany, Austria, Switzerland and Japan and broadcasts over 10,000 live sports events a year. The event schedule can vary from a handful of concurrent events midweek to 40 concurrent events at peak times in the weekend. Audience levels vary from niche to huge demand as seen during events like the Mayweather/McGregor fight. The challenge, therefore, is to offer a service that can handle the fluctuations in scheduling, demand and regional activity without any degradation of service. 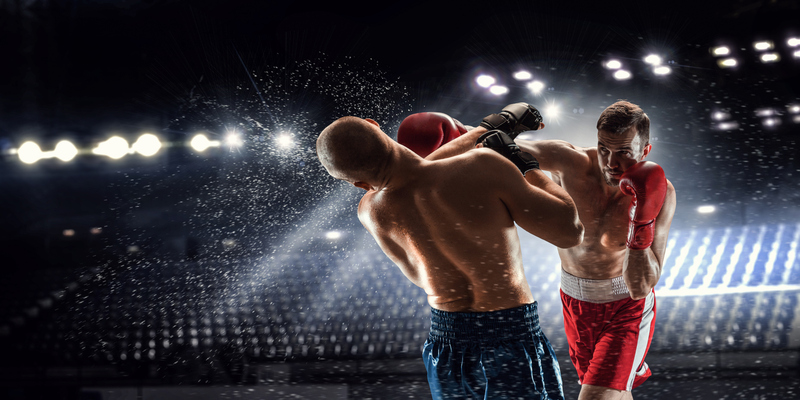 Working closely with M2A Media to add the M2A Live Streaming service to its Live Event delivery pipeline DAZN was able to find a solution to meet this challenge. The M2A Live Streaming architecture runs active/active in two Amazon Web Services (AWS) regions to ensure full redundancy of the live workflow. Source streams are cross-connected from two DAZN data centres resulting in each event encoded live in two AWS regions from redundant sources. This delivers a broadcast level of availability for every live minute. In addition to Live Streaming, M2A’s service delivers a 30-day rolling archive and a Live Capture service that preserves every live event as a VOD asset to use for catch-up viewing. The solution uses a multi CDN configuration that can be tuned to deliver the best performance around the world. To guarantee broadcast quality SLAs M2A’s Live Streaming service is supported 24/7 from our London MCR by skilled media operators. Audience sizes can vary dramatically depending on the sporting event. M2A Media’s Live Streaming solution uses auto-scaling algorithms to provision origin and cache instances as the audience builds. Similarly, instances are shut down when audience numbers fall to save on AWS resource cost. The service consistently handles big peaks in audience for events like the El Clasico or the Mayweather McGregor fight without causing rebuffering or video start failures. For our live encoding we use cloud instances of AWS Elemental Live as it offers the quality, reliability, density and flexibility we need. Unified Streaming provides our live origin. Unified Origin is preferred for its scalability, reliability, flexibility and ease of use. NGINX is our choice for cache as we find it the best for media caching. Finally, we choose to build in the AWS Cloud to take advantage of the scale on offer and the comprehensive and well architected set of infrastructure features. Dom Wedgwood, Director of Broadcast and Technology Services at Perform Group, said, “DAZN’s live sports streaming service is revolutionising live and on-demand sport for viewers worldwide. To do this we constantly push the boundaries of technology and needed a service provider that would be able to meet these challenges.